We aim to simplify the process of IT solutions to meet with your needs. Whether you’re a team of 1 or many, we have solutions to fit your needs. From small minor personal troubleshooting to advanced technical corporate systems. We provide problem free solutions so that you can focus on what’s important. For businesses great and small, we love to help you. We are not just IT people, we are technology advisers, we can help you get the right technology in your business to really make a difference. We have some unique proven solutions that will allow your business to run free of the bind of old fashioned technology. All IT problems around your home can be solved, and you will be happy. That is our guarantee. With specific appointment times and a low cost call out why would you go anywhere else? Working within schools is one of the things we do best. Understanding the necessary security constraints and implementing Enterprise grade infrastructure is our forte. We have education partnerships with all of the mainline vendors and can offer exceptional proven solutions to meet any budget. We aim to simplify the process of providing business focused IT solutions to meet with your needs. We offer advice, technical support as well as a large range of products. Our business focuses on your business needs. We can repair both hardware and software issues, and if its not economical to fix we’ll let you know. The right advice every time. Been hit by the latest virus or malware, most issues can be cleaned up. If you want to protect before you get hit, GREAT, with our help you can stay trouble free. 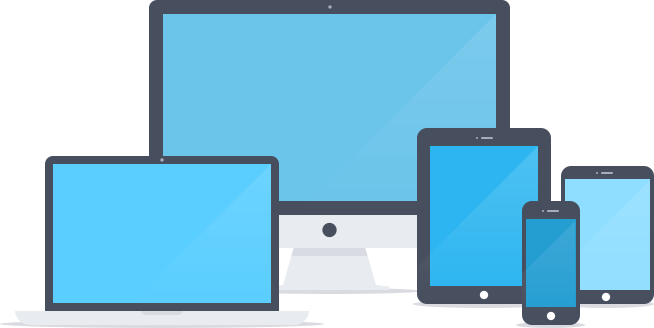 We provide the very best office and IT equipment and we can also set it all up whether you bought it from us or not! Microsoft has made Windows 10 available as a free upgrade from Windows 7 or 8.1 until 29 July 2016. If you want a seamless upgrade without any technical issues then we are only a phone call away. Internet on the go slow? 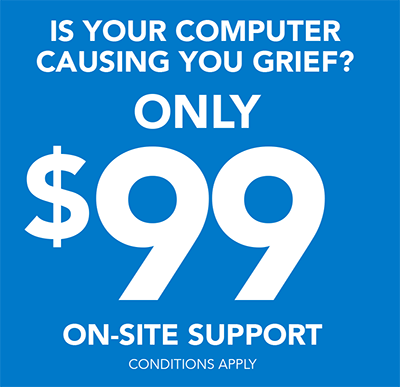 We can fix up your issues or recommend alternative providers to get you the speed you deserve. Everybody needs backups, whether you are single home user or a school with 2000 students. For single computer backups we have some ‘FREE’ commercial software that you can use. We are a South Australian IT business located in Adelaide, we are dedicated to providing excellent levels of customer service and satisfaction.